If your company is looking for South African Professional 360° video content producers then you have stumbled across the right website. Our Company Virtual Reality specialize in creating professional 360° videos. We have a wide range of different Virtual Reality cameras and 360° degree video cameras to create exceptional 360° video. We are a proudly South African company and many of our hardware and software solutions are South African build. 360° video and complete Virtual Reality Solutions. The definition of Virtual Reality can be described from the two terms ‘Virtual’ and ‘Reality’. The term ‘Virtual’ refers to something that is not physically existing as such but made by software to appear to do so whereas ‘Reality’ is the state of everything that actually exists. So from this we know that ‘Virtual Reality‘ is ‘Almost Reality’. Human beings simulate and understand reality through our senses. This input sensory information gets processed and assimilated by our brains so that we can get a comprehensive understanding of the environment surrounding us. With Virtual Reality you can be transported into to another World whilst being at the comfort of your desk or living room. 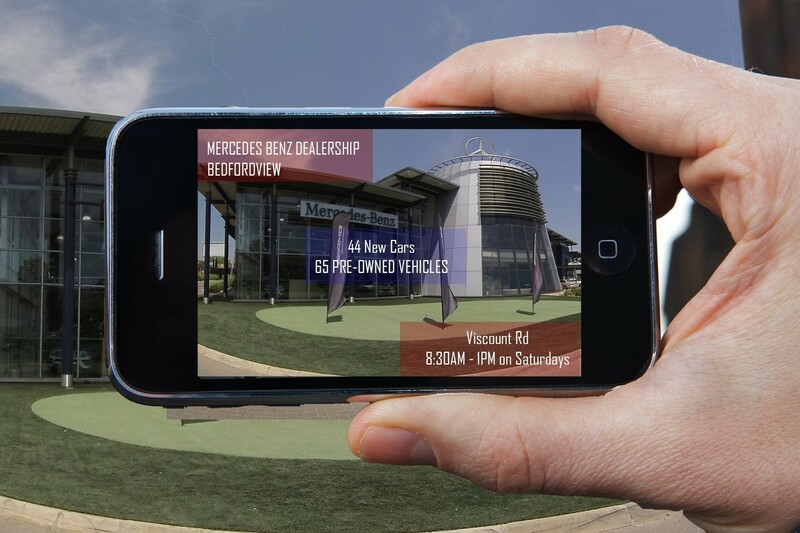 Augmented reality is Real Reality (You look at the world through a digital display) with digital overlays. 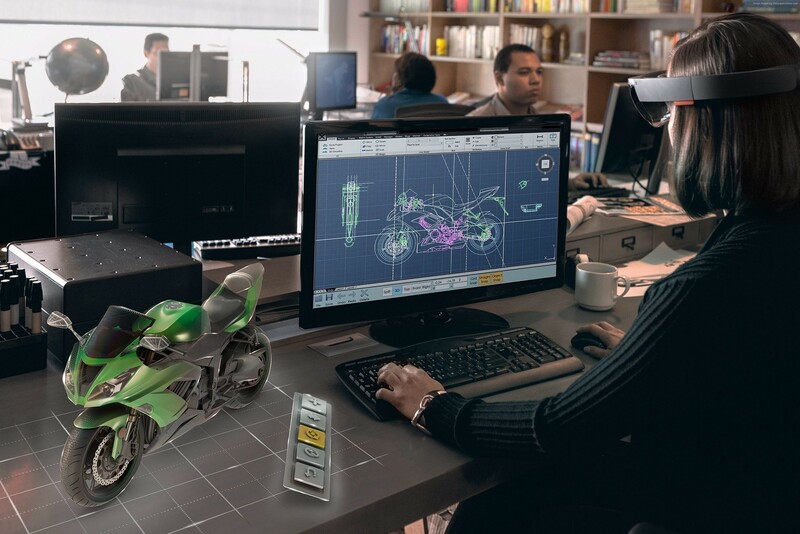 Augmented reality allow people to see the real world, with computer graphics, video or text overlaid onto the real world. Augmented reality allow people to look at objects, the objects are then recognized and people can get more information on the objects. Augmented reality also allow people to view videos, look at text documents, their email and more while also seeing the real world. There is a common misconception that Augmented and Virtual Reality are identical, however they are two entirely different technologies each having their own distinct opportunities. The main difference between the two technologies is that Virtual Reality is closed and fully immersive, transporting users into virtual worlds. Augmented Reality on the other hand is open and only partially immersive as digital content is augmented into the world around the user, in real time. We Create 360° Video, Virtual Reality and Marketing Solutions to make brands stand out! We see our selfs as pioneers in the Virtual Reality industry. We have been active involved in virtual reality since 1998. 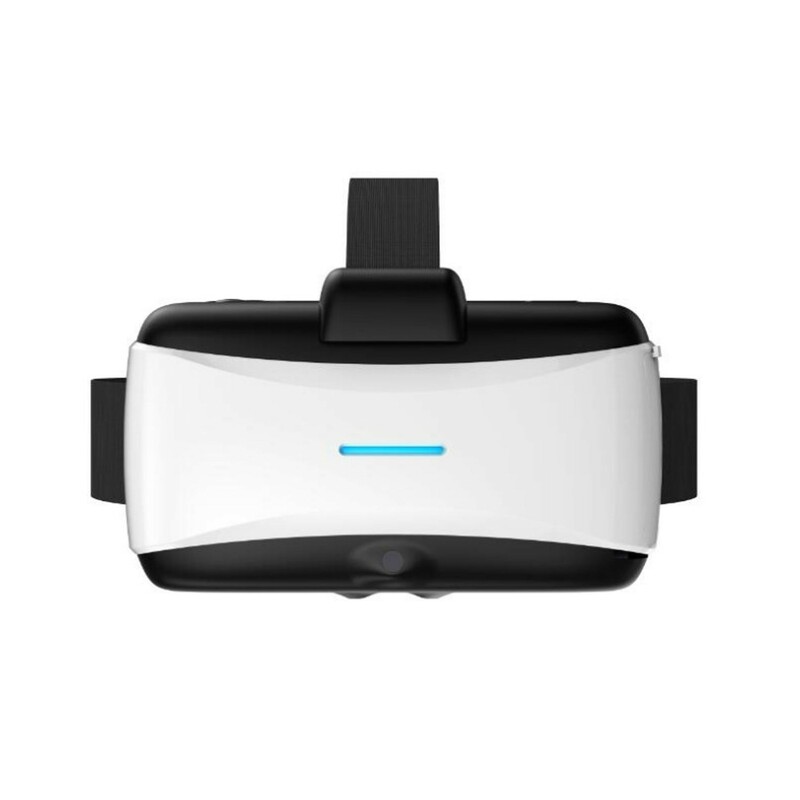 Our company have the Know-how and the expertise to assist you with your Virtual Reality dreams. Let’s get together and see how we can make something awesome! 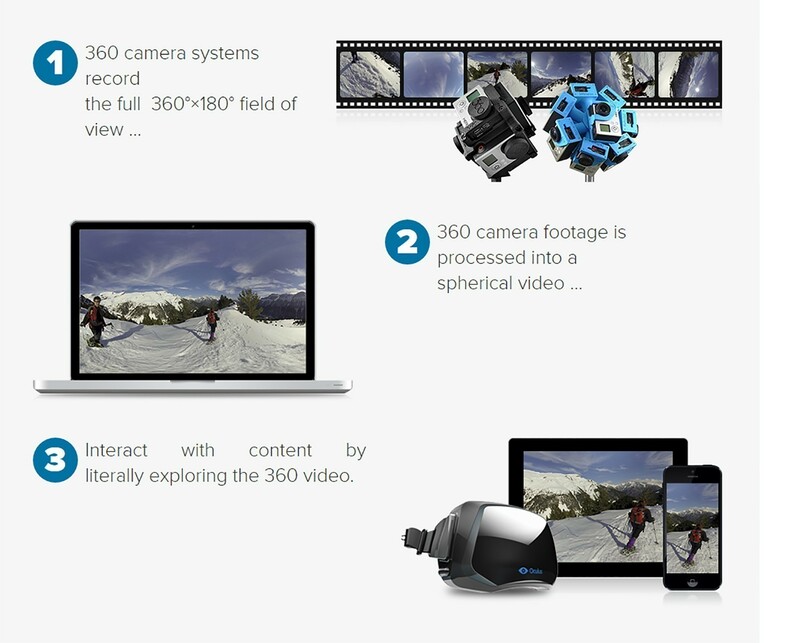 Check out this awesome 360° video to get an idea of what a 360° video looks like. Make sure you’re using the latest version of your web browser (ex. Chrome, Firefox). 360 videos on Facebook and YouTube aren’t view-able on Safari or Internet Explorer. Make sure you’re using the latest version of the Facebook app, YouTube app or Virtual Reality Video App. If you’re using an iOS device, it should be an iPhone 4S or newer or an iPad 2 or newer. The iOS device also should be running iOS 7 or later. If you have an Android device, make sure you’re using Android 4.3 or later. If you have a virtual reality headset, you can also watch the 360° video on a Virtual Reality headset. Simply start the Virtual Reality Video application and watch the video. In virtual reality you can immerse yourself into the content. This usually means that you can look 360° into any direction and experience the video from different angles. 360° video allows you to see everything in any direction.